BONUS F16-FSW IMAGE! 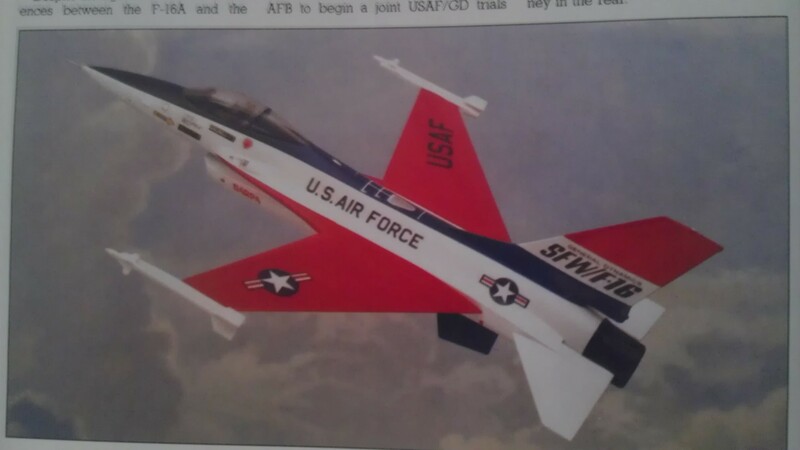 Just a General Dynamics promotional model kitbash, I think. I recall that book, think it was part of my father's collection. 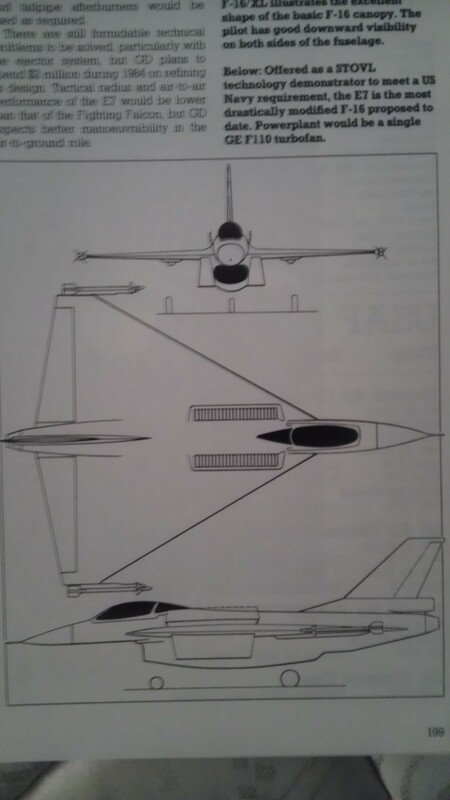 There were certainly a lot of interesting F-16 variants proposed and in some cases actually built over the years. 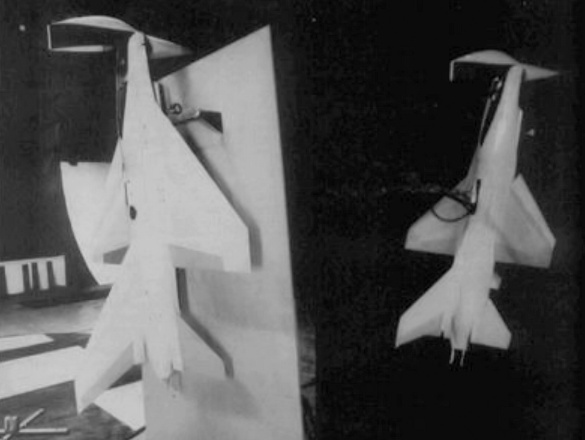 About that time in the '80s was when the DoD was doing Advanced STOVL studies that would eventually lead to the JSF program. That F-16 "E7" may have been related to that work. Ah. The tailless delta-winged F-16. 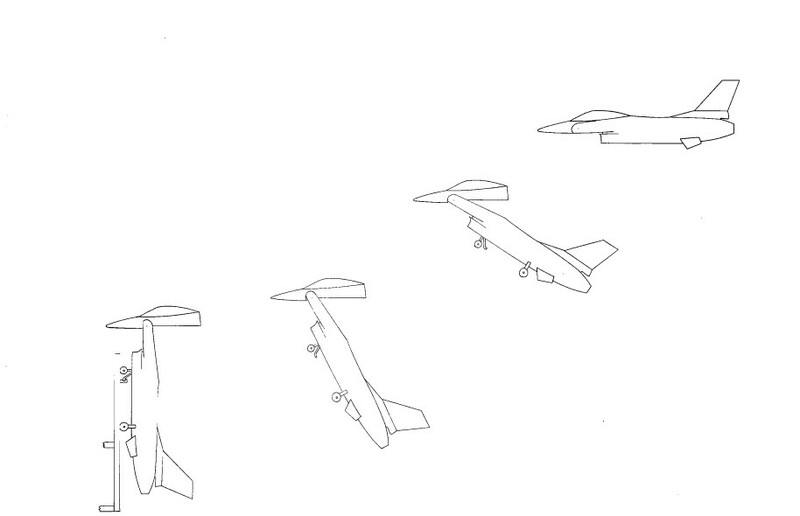 Further hypothetical updates of that design with the alleged performance improvements made it such an awesome fighter. Too bad it never got produced. AFAIK, it could've supercruised and also had a smaller RCS, but was kept hush hush so the Fighter Mafia could get the F-22. One thing that caught my imagination was Dale Brown's Day of the Cheetah which had Mexico equipped with that kind of F-16. There's a picture out there somewhere of a model (plastic or CGI, I dunno) F-16 delta with the conformal fuel tanks found in some Israeli and UAE F-16s. Really improves IMO the look of that lawn dart. Edited by Corinthian, 24 November 2014 - 2221 PM. 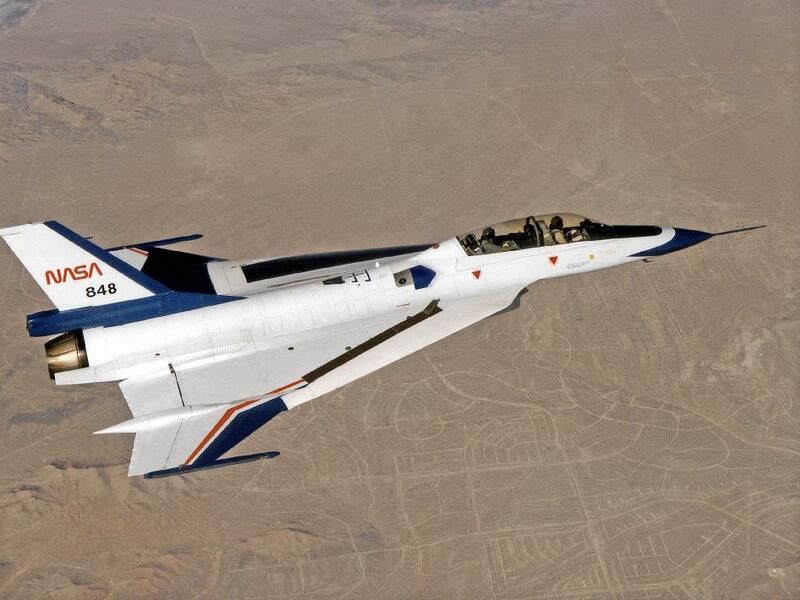 Well, they did build a couple of F16-XLs; NASA uses them as testbeds. Or has, anyway. 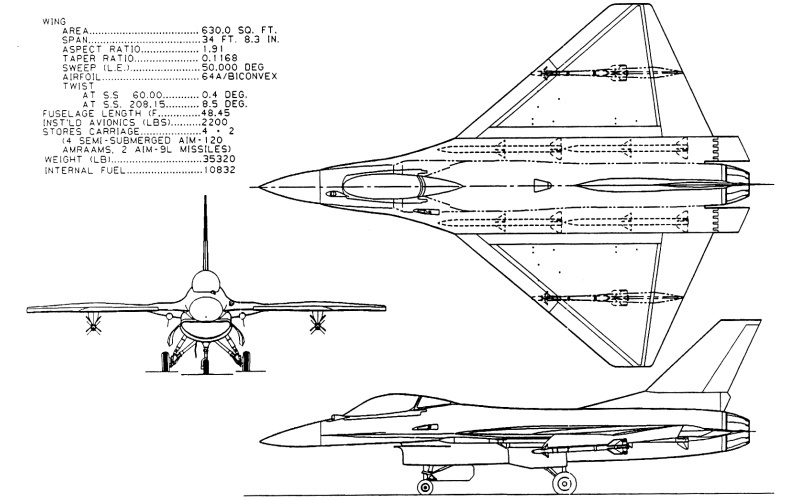 The F-16AT "Falcon 21" could have been the ultimate F-16 but ultimately the USAF wanted new aircraft that offered greater capability than what even such extensive upgrades could offer.